Siapa Syed Mokhtar Albukhary ? 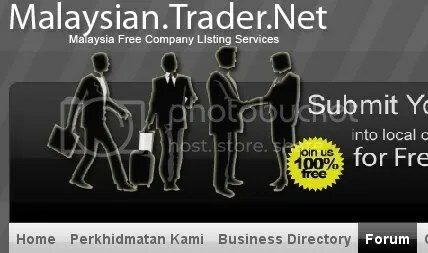 Antara 1000 orang billionaire di dunia, beliau menghuni tangga ke-754.Beliau juga merupakan Tokoh Maal Hijrah 1429H. 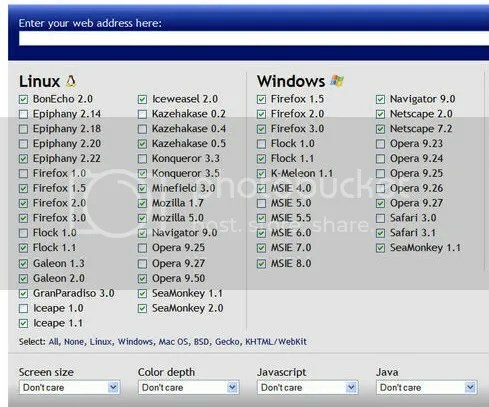 Kongsi sikit… Online web untuk test paparan website bila view dengan pelbagai browsers dan pelbagai platform… Snapshot akan dipaparkan dan boleh download semua snapshot tersebut. This article describes the differences between a Quick format and a regular format. When you choose to run a regular format on a volume, files are removed from the volume that you are formatting and the hard disk is scanned for bad sectors. The scan for bad sectors is responsible for the majority of the time that it takes to format a volume. If you choose the Quick format option, format removes files from the partition, but does not scan the disk for bad sectors. Only use this option if your hard disk has been previously formatted and you are sure that your hard disk is not damaged. If you installed Windows XP on a partition that was formatted by using the Quick format option, you can also check your disk by using the chkdsk /r command after the installation of Windows XP is completed. korang kena gi tukar bateri CMOS kat motherboard korang..
What is a CMOS battery, and why does my computer need one? All computers that have an 80286 processor or later require a small battery on the system board that provides power to the Complementary Metal Oxide Semiconductor (CMOS) chip, even while the computer is turned off. This chip contains information about the system configuration (e.g., hard disk type, floppy drive types, date and time, and the order in which the computer will look for bootable disks). 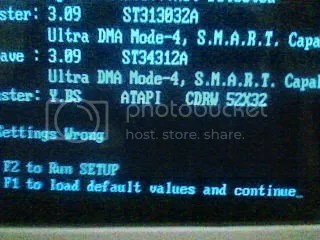 All AT, ATX, or later computers have a CMOS battery that allows the CMOS to preserve these settings. Hmm…aku tau sebab aku baru aku baru hantar pc aku gi kedai..
benda ni bg aku wajib ada dlm thumbdrive. 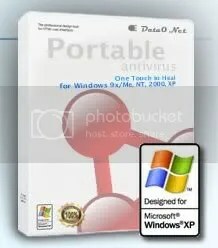 Nie salah satu cara nak buka windows dengan cepat, diuji pada windows XP SP2. Mungkin kat sesetengah komputer tak nampak kesan. 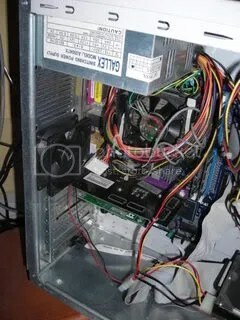 Bergantung pada pc jugak ahh..
4. Cari key “Startup Delay” dan double klik. Default value kat situ ialah 4800000. Ubah jadi 40000. 5. 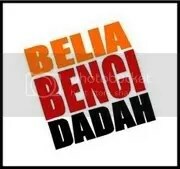 Siap, nak tengok kesan dia, cuba restart komputer..
p/s: kalau saper2 yang ragu2 nak buat tu, tak yah buat ahh.. jadik apa2 susah..